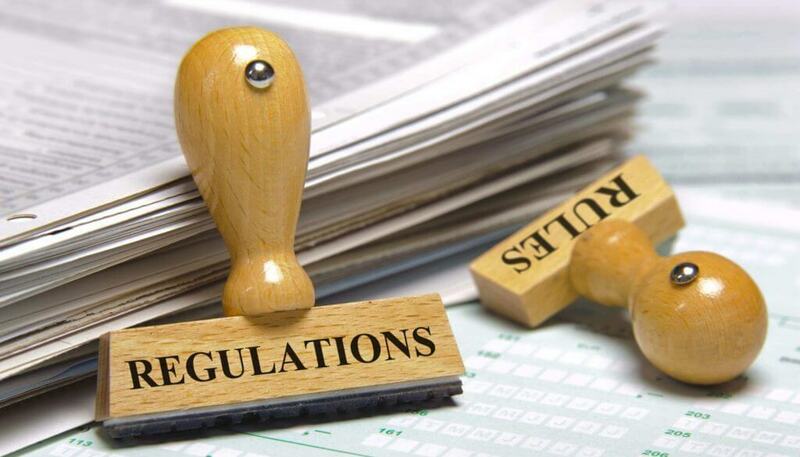 Due to a law change that came into effect at the end of 2018, estate agents and licensed conveyancing firms are now required by law to provide much greater transparency with regards to the fees being charged for conveyancing services. The laws that were introduced came into being on December 6th and they came at the behest of the Solicitors Regulation Authority (SRA). 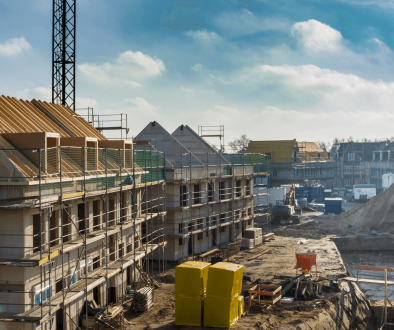 They are great news for property investors in the UK who have, at a worryingly high level, suffered from unclear property conveyance costs. According to a recent survey by major UK property website Your Move, of those asked, more than 30% of people who had used conveyancing services had experienced some kind of hidden, unexpected charge during the process and the average amount was in the region of £8,000! The law changes also came about in response to the 2016 review conducted in the sector by The Competition and Markets Authority, which called for improved clarity on costs to be provided to customers. Well, the new laws make it a legal obligation for companies that offer conveyancing services, such as estate agents and solicitors firms, to publish the prices they charge clearly on their websites. They are also required to list the basis for each individual charge and what’s being paid for at each key stage of the home buying and selling process. This even has to include additional liabilities such as Value Added Tax (VAT). 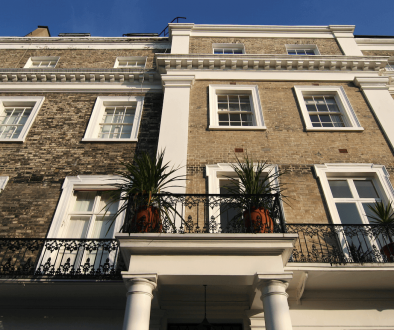 Of course it’s a good thing that property investors and home buyers in the United Kingdom are protected against any nasty surprises during the conveyancing process, but the clarity also provides another benefit to the customer. This upfront, transparent pricing also allows people to see, at a glance, what a particular company offers, allowing them to take advantage of the competition that exists in the market. This kind of scenario is in stark contrast to what has been happening up until now, according to the findings of the SRA investigation mentioned before. The research they carried out discovered that as little as 27% of people using conveyancing fees in the UK had shopped around beforehand and that this was primarily because only 20% of solicitor firms published details about their costs clearly. What’s hoped is that this increased clarity in the market for consumers will facilitate a long term improvement in the relationships people have solicitors, which up until now has been particularly one-sided in favour of the solicitors. From this point on, those buying property, whether for profit or as a primary residence, will be able to see exactly what it is they’re paying for and be safe in the knowledge that the price they are paying is all they’ll ever pay for the conveyancing needs. Anything that makes consumer confidence in the property market higher is a good thing for everyone concerned. Knowing that solicitors and estate agents providing conveyancing are obliged to be clear about everything they’re charging for is very reassuring. Property still represents the biggest purchase that the majority of people will make in their lives, so it stands to reason that people want to feel comfortable with the home buying process. The fact that the Your Move survey revealed that 20% of people trying to buy a property had to rely on friends and family to pay for unexpected fees and that 25% considered pulling completely out of their purchase because of hidden costs shows what a big problem it has been. It also shows that there could be a meaningful uplift in confidence in the sector with these consumer assurances now in place. 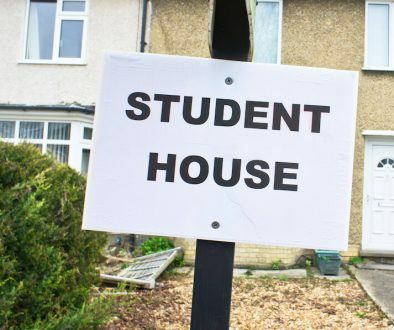 This polar shift in the UK property market is long overdue, as homebuyers and property investors alike now have the confidence of knowing that the fees associated with conveyancing are going to be that much more defined and easier to legislate for. What it also means that in the long-term, there should be a good deal more competition amongst solicitors, which typically results in better service and lower prices as each company tries to win your business. With Brexit looming and uncertainty abound, it’s good to see reasons to be positive about investing in property. How the next few years will pan out is anyone’s guess, but this new clarity certainly offers a welcome degree of optimism.